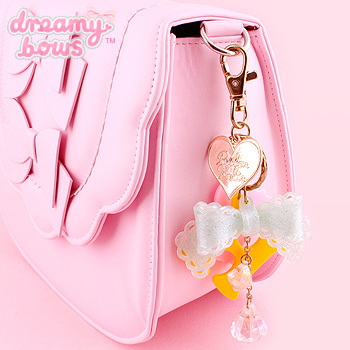 This adorable kawaii bag charm is versatile and interchangeable and easy to co-ordinate into many cute styles. 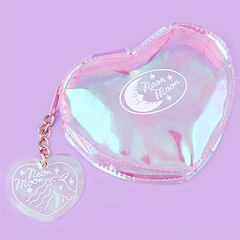 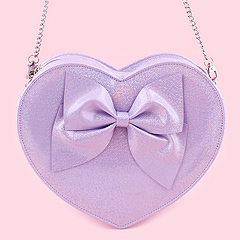 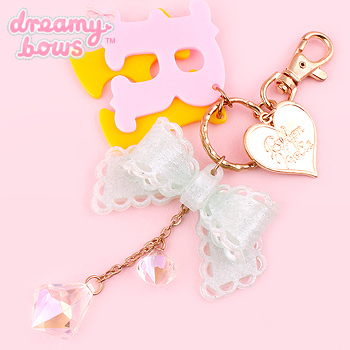 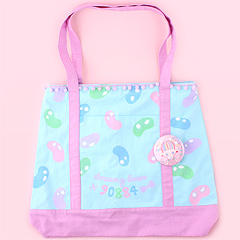 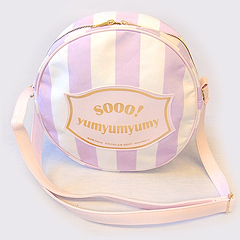 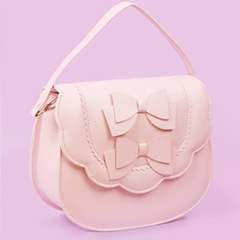 This adorable bag charm is the perfect accessory to give any bag a kawaii makeover! 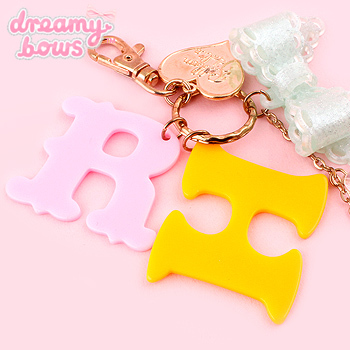 It features two plastic letters 'RH' which stands for 'Ribbonholic' with a 3D mint acrylic bow with a crystal drop chain. 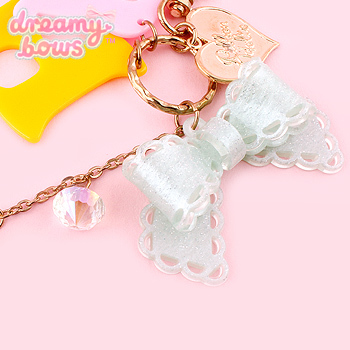 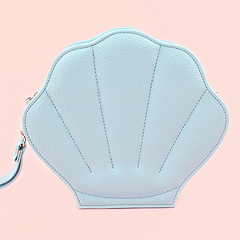 The charm does up with a sturdy lobster claw fastening which can be unclipped to attach the charm to a bag or outfit of your choice.